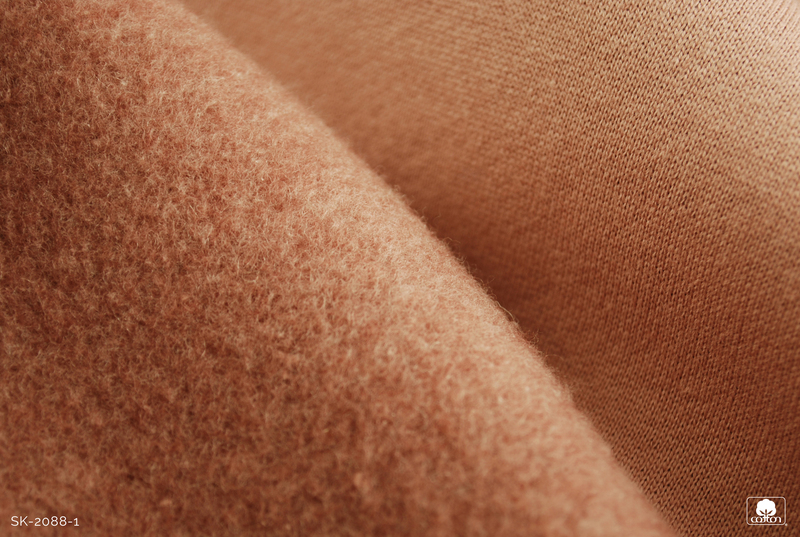 Just as grocery store shoppers seek ingredient lists they know and understand, the textile supply chain – from manufacturers to clothing retailers and brands – is seeking answers on where its raw material comes from and how it impacts the environment. 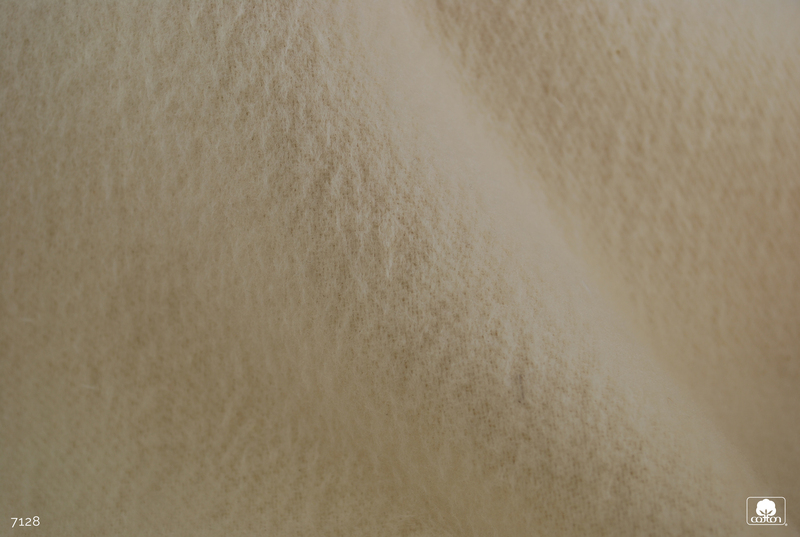 The U.S. cotton industry wants to ensure the cotton fiber is something that the industry can trust and continue to depend on when making product decisions to use cotton. 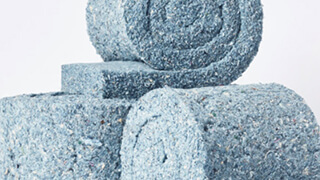 The biodegradability of raw materials – both natural and synthetic – is an important topic throughout the supply chain. 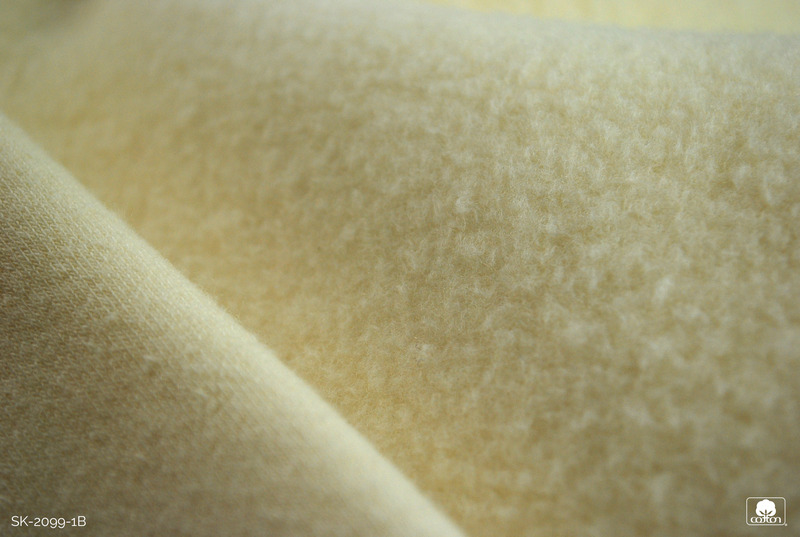 With the rise of production in the fashion industry, demand for man-made fibers, like polyester, has nearly doubled in the last 15 years (Environmental Health Perspectives). The impact of fast fashion has an impact beyond the closet. What happens when your favorite cotton shirt finally reaches the end of its functional life? In most cases, the shirt is donated, repurposed for things such as rags around the house, or thrown away. Did you know the average American disposes 70 pounds of textiles each year, according to the Council for Textile Recycling? If only about 10 pounds are donated, the remaining 60 pounds ends up in landfills or other disposal environments. For many, the minute clothing and apparel leave their wardrobe whether through donation or throwaway, the garments are out of sight and out of mind. But for the garment itself, this is just a step in the process of its chemical breakdown – also referred to as biodegradation. 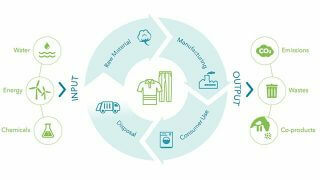 How and when a garment biodegrades dictates how long it will sit in a landfill or other compost environments. 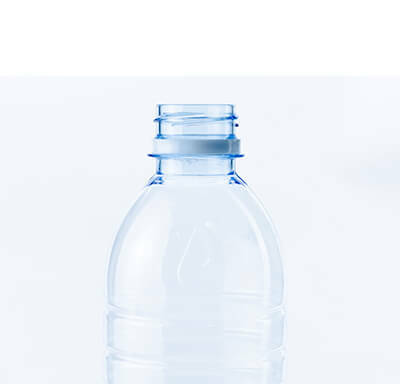 What you might not realize is that most polyester is made of polyethylene terephthalate, also referred to as PET and more commonly known as the main ingredient in water bottles. So if you have ditched your plastic water bottle because of its environmental impact, consider how your polyester attire fairs in landfills. While nearly all materials are subject to biodegradation eventually, the rate at which materials decompose varies greatly depending on their chemical make-up. 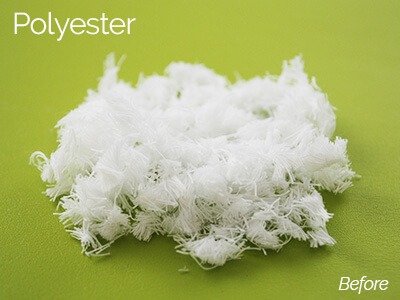 Synthetic fibers like polyester biodegrade much slower than cotton. 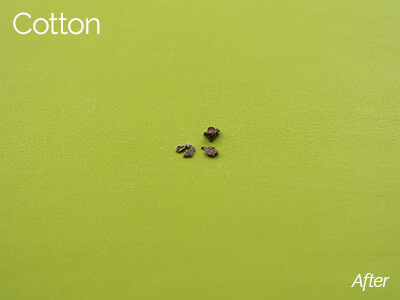 Cotton biodegrades relatively quickly because it is made of cellulose, an organic compound that is the basis of plant cell walls and vegetable fibers. 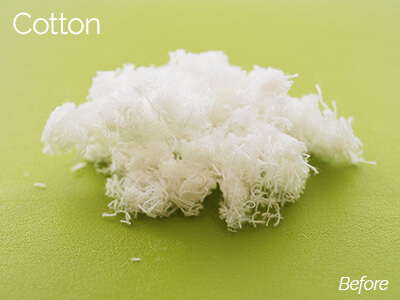 How much faster does cotton break down? Cotton Incorporated breaks down this question and others in this recorded webinar, played on March 27, 2018. 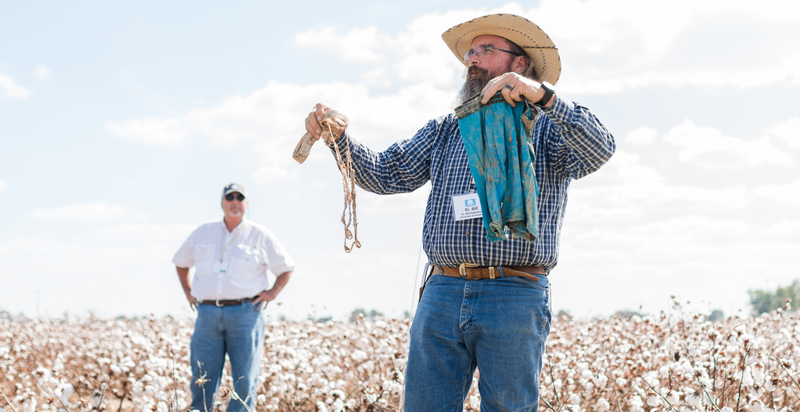 Hear from Cotton Incorporated’s expert researchers as they explore recent studies on the biodegradability of the fiber in both natural and activated soil environments. What about nonwovens such as wipes? The webinar explores this topic as well. 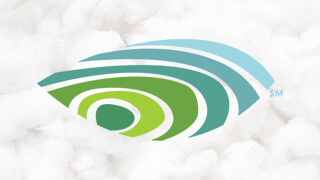 With a growing consumer market for wet wipes, there is also a growing concern in the nonwovens industry about the biodegradability of these single-use wipes. Recent studies also evaluated cotton’s ability to return to nature in a composting environment as well sewer and septic systems. We’re sharing the results of these independent analyses during this webinar. Interested in downloading the slides from this presentation? Click here. Did you know apparel begins to break down in the wash? 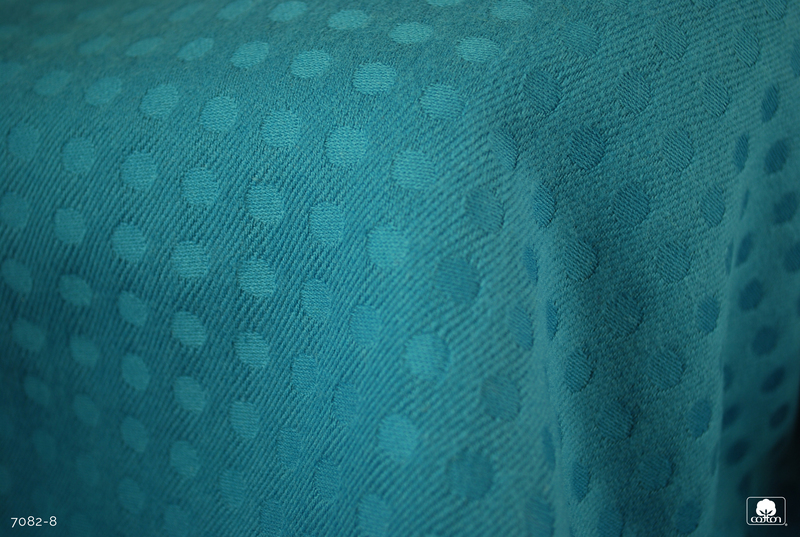 Fabrics (both natural and synthetic) shed microfibers which enter into rivers, lakes, and oceans. Research shows synthetic fibers contribute to plastic pollution in the earth’s water supply by shedding microplastics into waterways when laundered. (Microfiber Pollution and the Apparel Industry and Accumulation of Microplastic on Shorelines Worldwide). It is estimated that there is now a minimum of 5.25 trillion plastic particles, weighing 270,000 tons, floating in the world’s oceans (Eriksen et al. 2014). These particles do not break down, but continue to bio-accumulate causing further harm to Earth’s marine habitats. A major objective of this research was to determine the degradability of various types of microfibers in a wastewater environment. 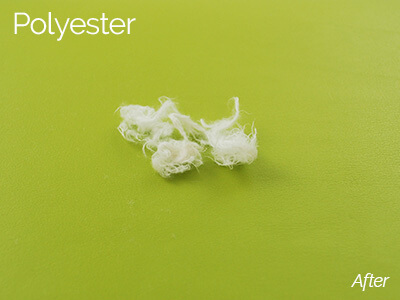 The results concluded that after 243 days, cotton had 76% degradation while the polyester fibers showed 4% degradation – that’s means cotton degrades 95% more than polyester in wastewater. The research further indicates that cotton will continue to degrade overtime unlike polyester whose degradation plateaued after the time tested. For more information about the study underway and the sustainability of cotton and synthetic microfibers in water, watch this video. The state of the science regarding emerging research on microfibers and the problems they pose to the natural environment. Cotton’s degradation in conditions similar to a wastewater treatment plant. Hear as researchers from University of California – Santa Barbara and North Carolina State University give a breakdown of the science behind this topic. Watch the replay of Cotton’s Biodegradability in Aquatic Environments, which originally played on Tuesday, April 24, 2018. Interested in downloading the slides from this aquatic webinar presentation? Click here. As the issue of microfiber and microplastic pollution continues to spread, consumer awareness continues to grow. As a result, these consumers often look to brands and retailers to make the next move. So how can we move beyond awareness and take the lead as an industry using science-based metrics to shape sound actions and monitor progress? Beginning with a general approach to the issue of plastic pollution in our oceans, our expert speakers in this webinar propose a plan to tackle this issue and present updated research on the generation of microfibers in laundry, including cotton, polyester, and rayon. Watch the replay of Turning the Tides: Tackling Our Ocean’s Plastic Pollution Problem, which originally played on Wednesday, March 20, 2019. 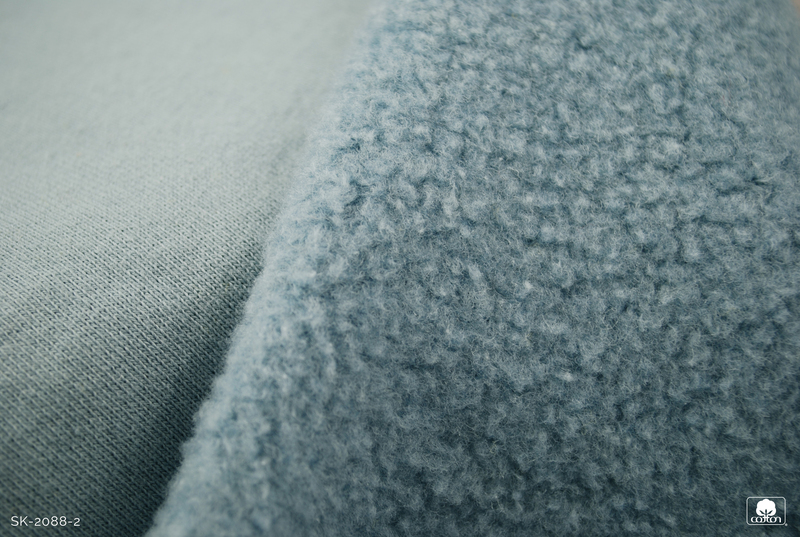 Cotton Incorporated has developed viable alternatives to synthetic microfiber fleece through the creation of cotton and cotton/wool blend fabrics designed to insulate and provide warmth, while offering a natural, biodegradable option. 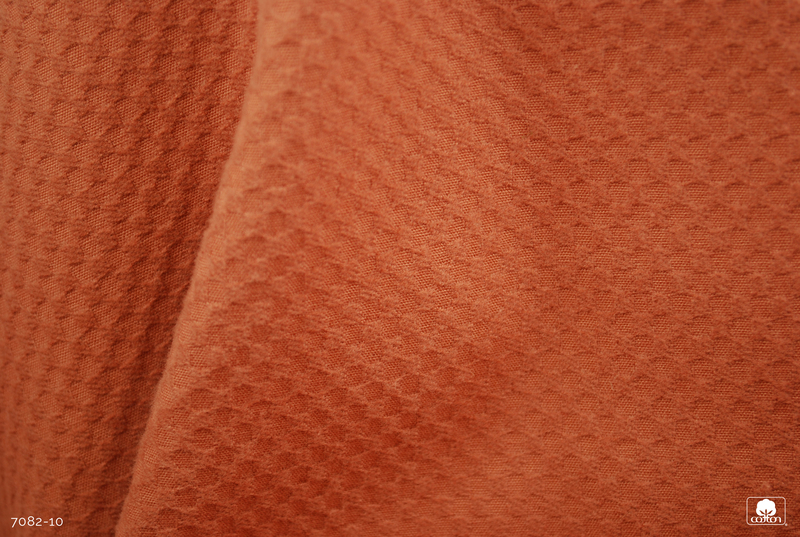 The natural fibers shed from these fabrics easily break down in soil and wastewater environments. Research currently shows the rapid breakdown in waste water, and more research is underway to confirm their breakdown in salt and fresh water environments. Contact your Cotton Incorporated Account Manager to see the collection. 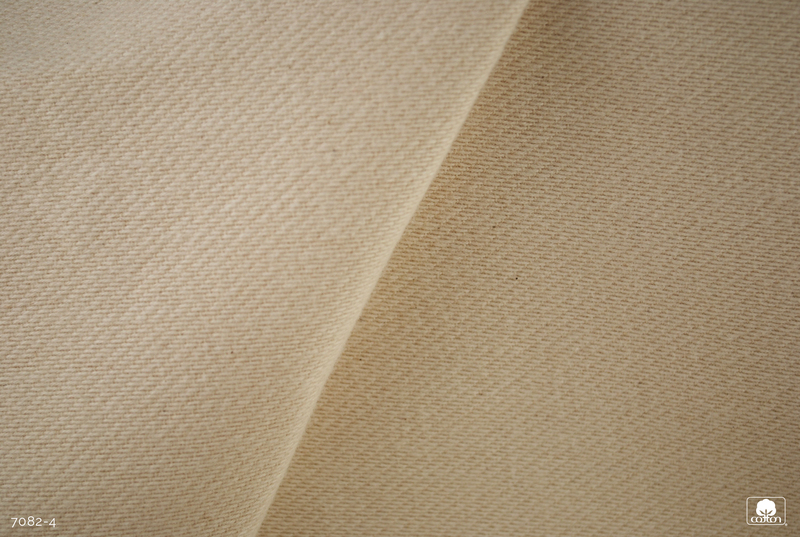 Many Cotton LEADS℠ partners provide various cotton/wool yarns and fabric developments in a range of blends and yarn counts, and can easily connect with your supply chain. 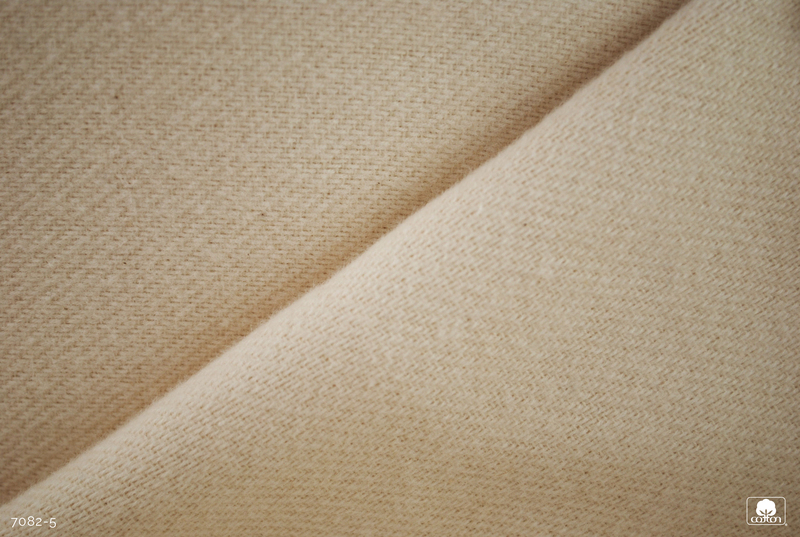 Below is a list of suppliers who are currently offering cotton/wool products. 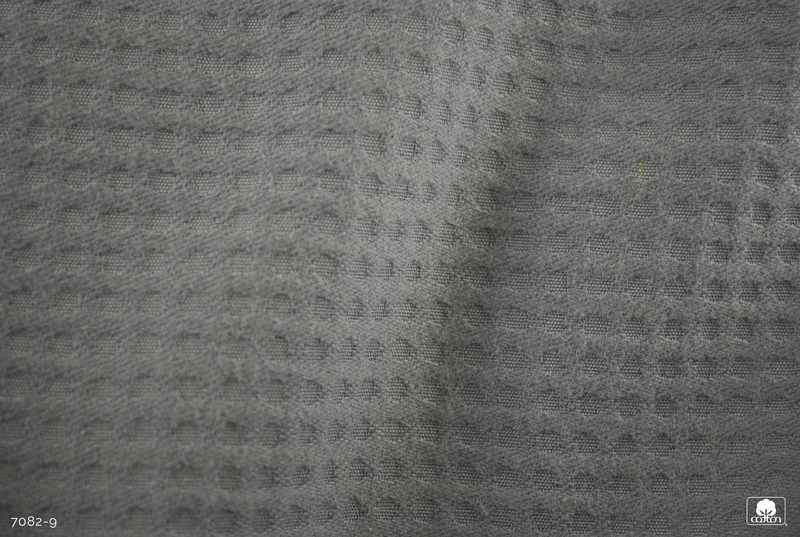 Company: Bros Eastern Co., Ltd.
Company: Dezhou Huayuan Eco-Technology Co., Ltd.
Company: Fung Fat Knitting Mfy. Ltd.